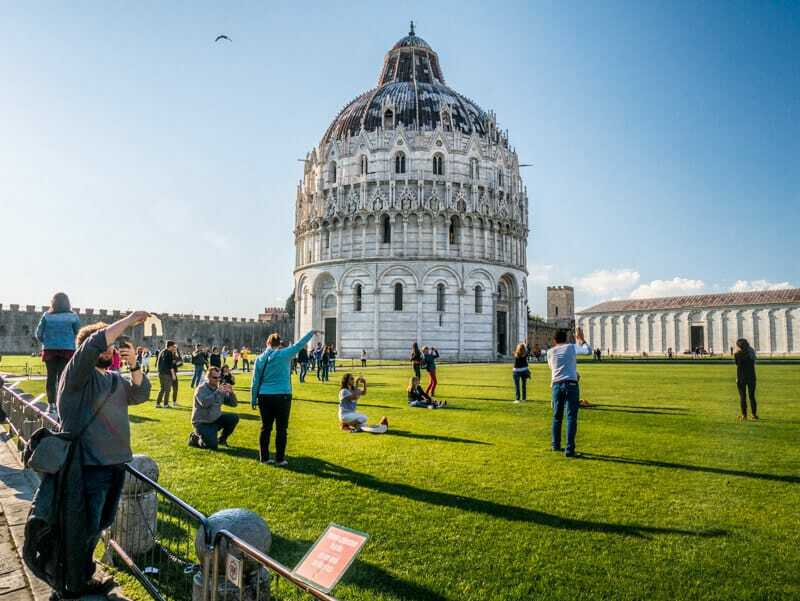 Want to know more about the leaning tower of Pisa? 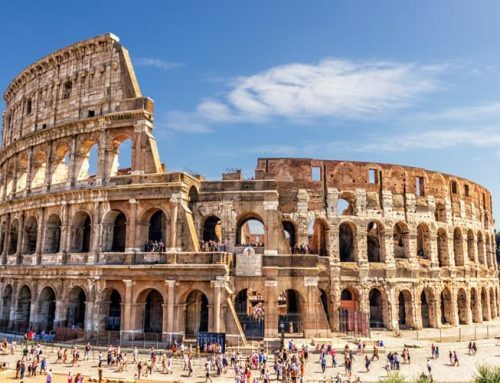 A famous tourist attraction in Italy that is visited by millions of tourists each year. 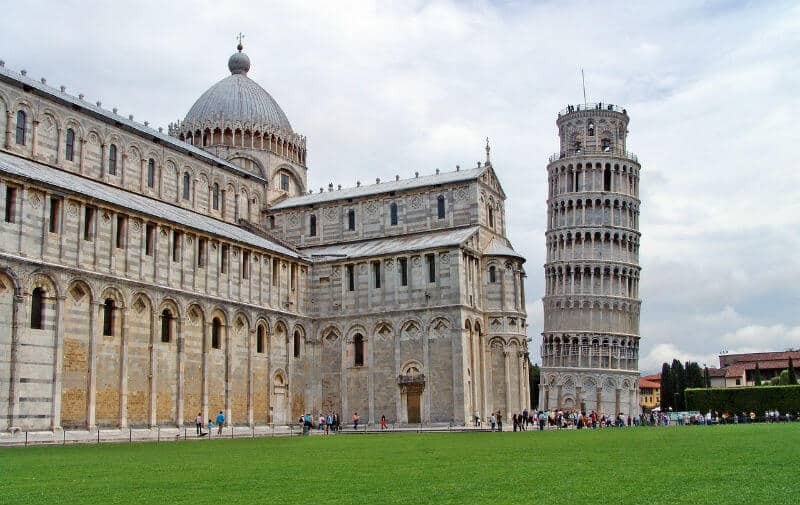 I’ve been there, and here are my tips as well as some interesting facts about the Pisa Tower. The famous clock tower in the Italian city of Pisa is a so-called “Campanile”, placed behind the majestic cathedral Duomo di Pisa. The construction of the leaning tower started in 1173 and took a little more than 200 years to finish. When will the leaning tower fall? 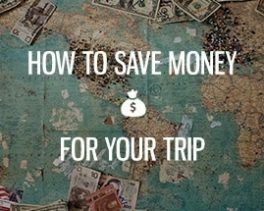 How much do the Pisa Tower tickets cost? A good question. 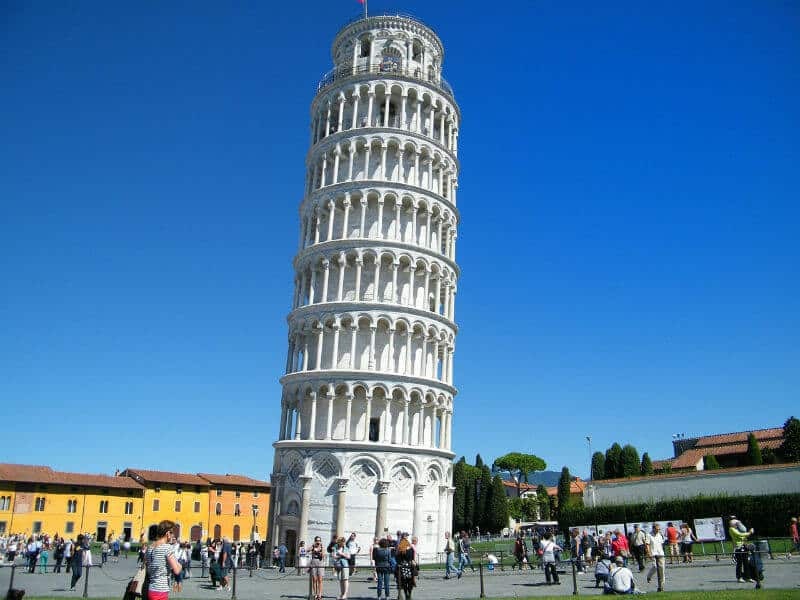 As a matter of fact, the Pisa tower was never meant to become the leaning tower of Pisa when the project first started. However, the architects must have underestimated the ground, which was moist and muddy. Not the most ideal base to build upon! Already after finishing the third level of the Pisa Tower they started to notice that the heave marble base was sinking and that the tower itself started to lean. The project was put on hold and didn’t continue until 100 years after the initial start back in 1173. After the 100 year break, the new building masters and architects tried to correct for the previous mistakes made by making the tower taller on one side. This didn’t help, and the Pisa Tower kept sinking into the ground below. Before the restoration, there were reports that the leaning tower of Pisa might fall. And even today it’s one of most common questions asked by visitors. A tour guide on spot told us that there is no danger today, experts estimate that it will stand safely at least for 200 years more unless there will be a natural disaster. 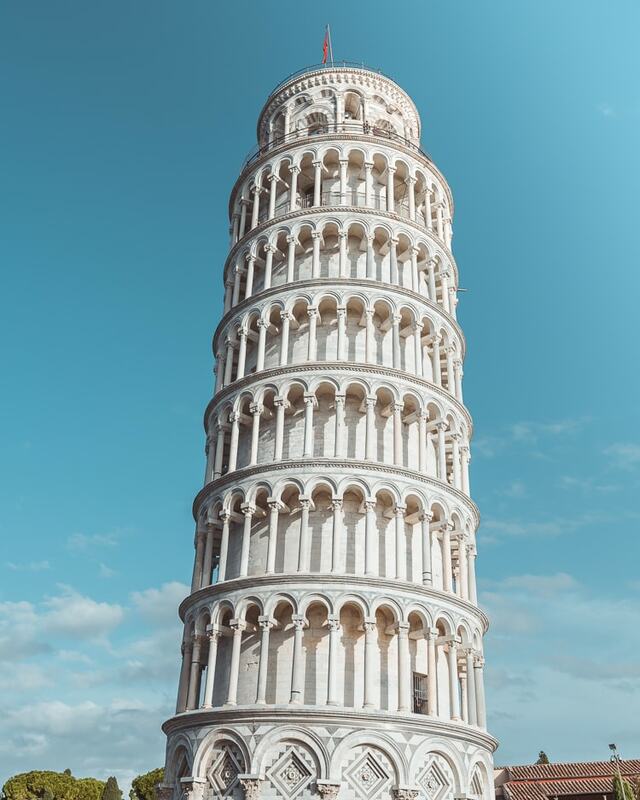 The risk of collapse was seen to be too much of a danger to the public in the late 1900s and it was decided to make the leaning tower of Pisa more stable. This was done by removing dirt from the ground and fill it with cement. This helped, and after the restoration, the Pisa tower has actually started to lean less than before. When the restoration work started in 1990 the tower of Pisa leaned as much as 5.5 degrees! The Leaning Tower tickets cost 18 Euro and also includes the free entrance to the Duomo. If you come here during high season, you might need to prebook your climb up to the top as there will be thousands of other visitors at the same time. By getting a ticket to the leaning tower beforehand you won’t need to stand in line. This will of course also save you time and guarantee you to climb the tower at your preferred date and time. Between June 17th and August 31st, the Tower of Pisa is open 08,30 – 22,00. To climb the tower one has to be minimum 8 years old due to safety reasons. The price is the same for kids as adults. The city of Pisa is a part of the Tuscany region, and it’s one of the oldest cities in Italy and a well-known university town. The Pisa tower can be found at Piazza del Miracoli, also known as Piazza del Duomo. Address: Piazza del Duomo, 56126 Pisa. It’s quite easy to find the leaning tower of Pisa, and the city is not as big as Florence, Rome or Milano for example. From the central station to the Pisa Tower it’s just a 22 minutes walk, but you can also get here by public transportation. From the central station, you can hop on the Lam Rossa. However, if you’re staying in Pisa overnight, you’ll most likely live closer to the Leaning Tower of Pisa as that’s the touristy district with shopping and other old buildings. So, you’ll most likely be able to walk from your hotel. 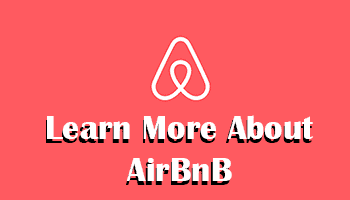 Below you can find some helpful information on how to get to Pisa from Florence and Rome, which are two of the more popular destinations to go on a day trip from. There are several direct trains from Florence each day as well as guided tours. I recommend getting the train as it’s convenient, cheap and fast. The whole journey from Florence central station to the leaning tower of Pisa is less than 1 hour and 30 minutes. First, take the RV-train (Regionale Veloce) from Firenze Santa Maria Novella station in direction of Livorno Centrale. These depart several times a day, and I recommend you to check the timetables beforehand as they are subject to change. Upon arrival in Pisa, either walk to the leaning tower of Pisa or hop on the Lam Rossa and go 9 stops before you hop off at “Pisa P.Za Manin”. 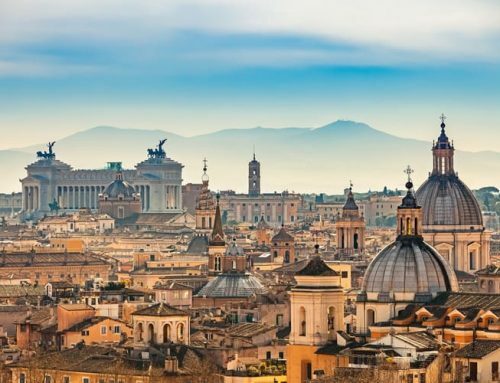 There are no direct trains from Rome to Pisa. But you can take the direct train to Florence and then switch and follow the above route direction. The total journey time from Rome to the leaning tower of Pisa is about 3 hours. Leaning towers are rare, and that, of course, makes the tower in Pisa a lot more interesting, even if the design itself is also very beautiful. I think you won’t be surprised when I tell you that this is a UNESCO world heritage site, but it’s still worth mentioning. 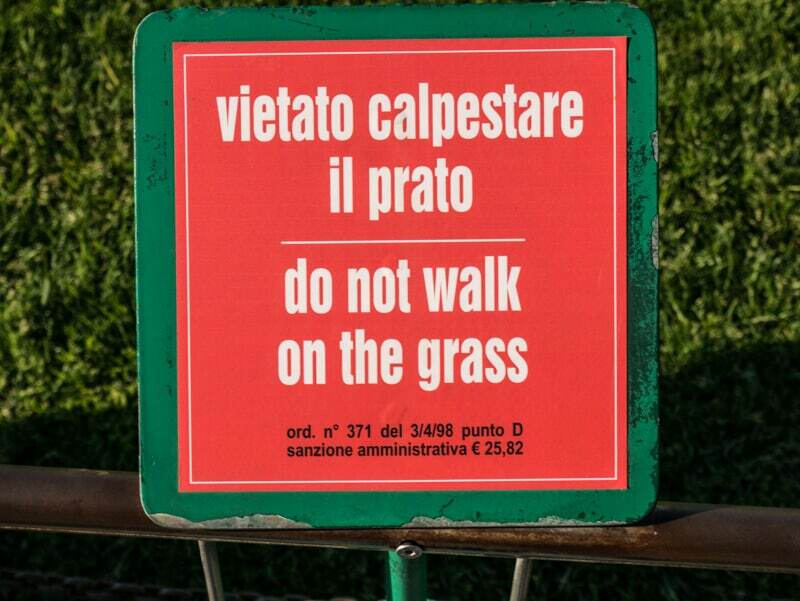 Even though a lot of tourists don’t care about the rules, you could get fined if you don’t. 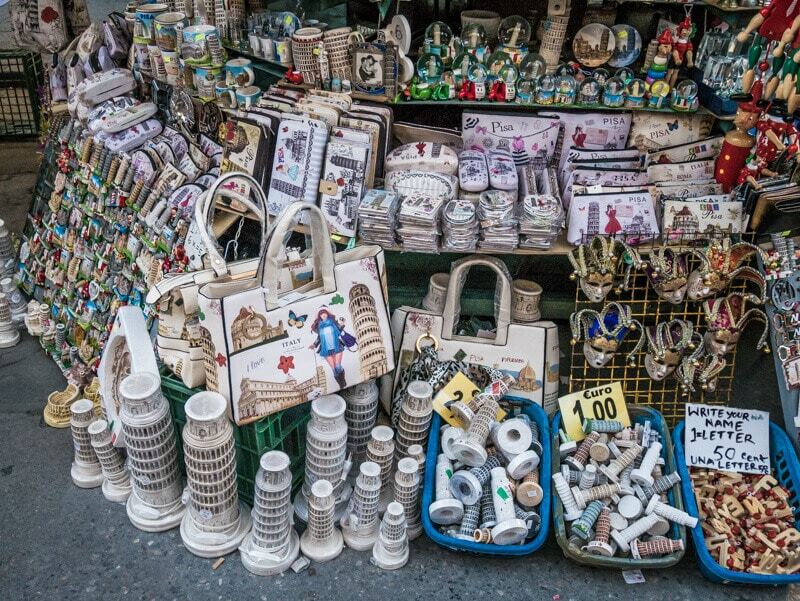 As with any major tourist attraction, you’ll find miniatures and other knick-knacks to bring home as a souvenir. I wouldn’t say that you must buy anything here and you could find similar items for a cheaper price elsewhere in the city. Taking some fun and memorable selfies is a common and important part of any trip these days. 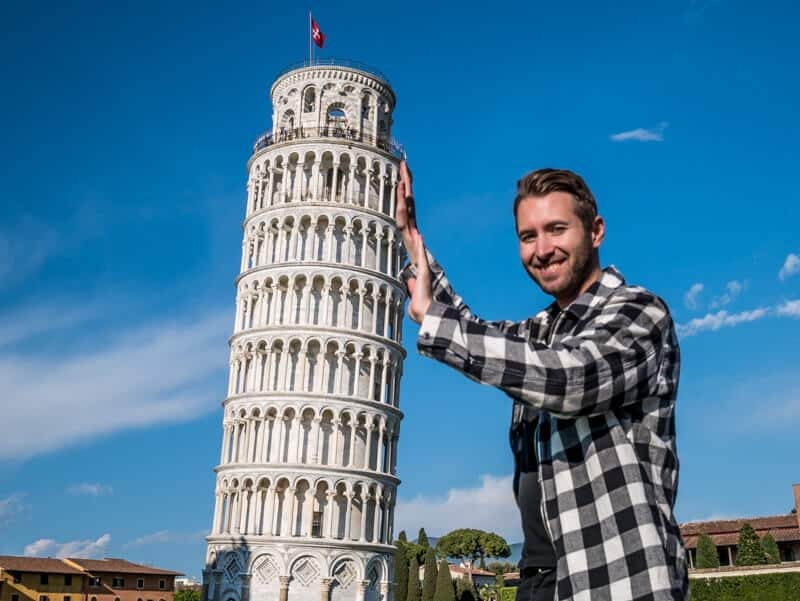 Here below you’ll find some classic poses in front of the Leaning Tower of Pisa. Have you also visited the leaning tower of Pisa? Or do you have more questions? 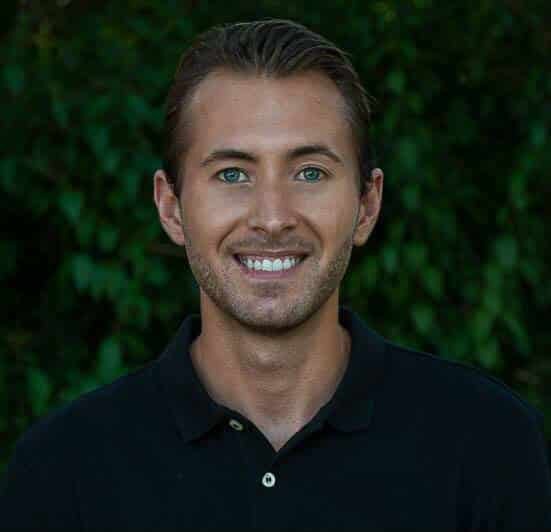 Leave a comment below and share your experience or question!